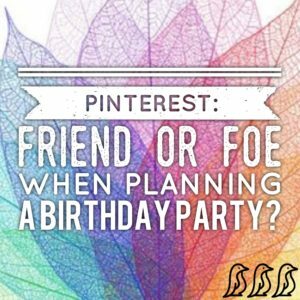 Pinterest: Friend or Foe When Planning a Birthday Party? We’ve all seen the posts on social media of our friends’ birthday parties for their children. There are those moms who go all out, and there are those who keep it simple. But as long as you do something to acknowledge your child’s special day, you have succeeded! 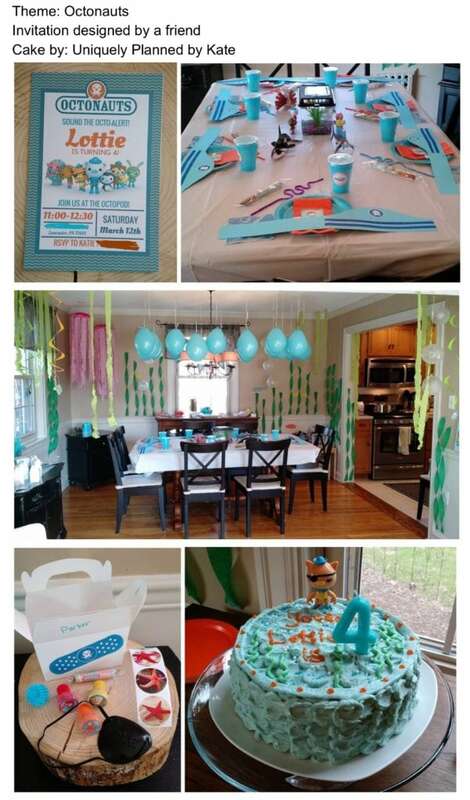 I’ve heard conversations amongst moms here and there regarding Pinterest and the pressure it has caused some of them when it comes to parties, crafts, snacks, etc. 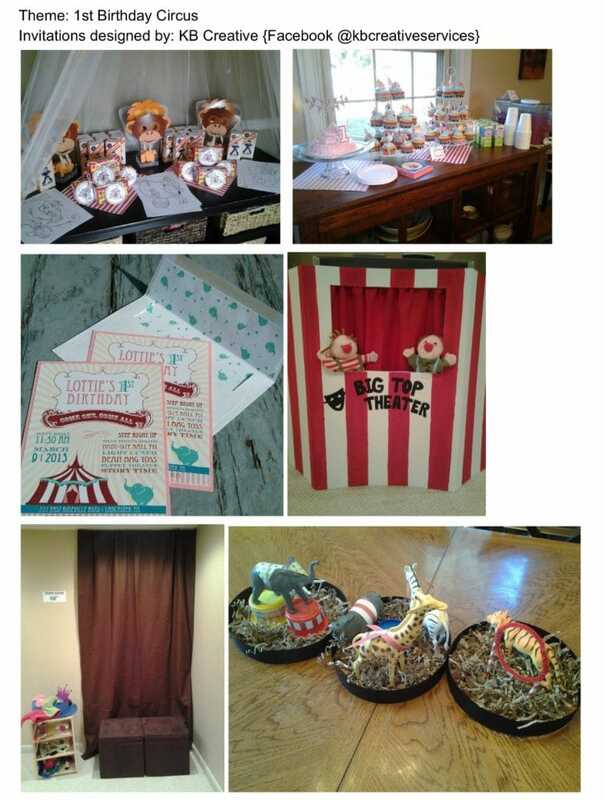 So I thought I would share my thoughts as an event planner and mom when it comes to Pinterest and how I use it. 1. First, I choose a theme. This could be anything your child loves or is interested in around the time of their birthday! 2. Then I go to Pinterest and type in the theme to look at the different options available. This is really just a quick browsing session without pinning anything. You could create a new board at this time so you will have it ready for when you do save pins. 3. 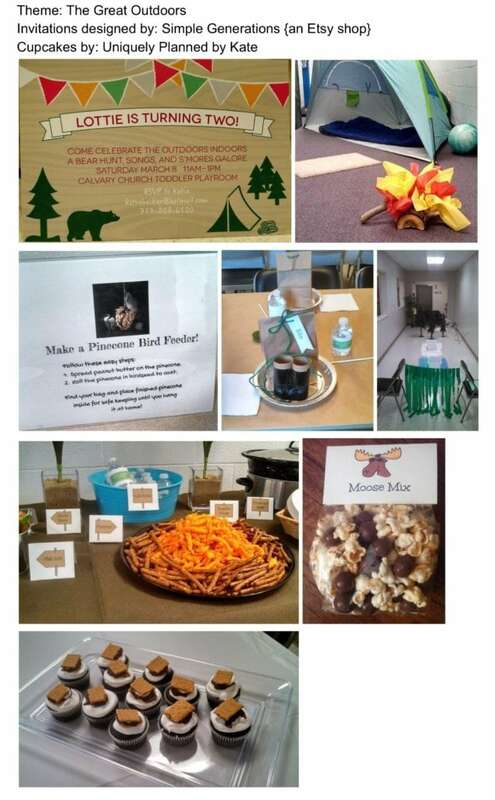 The next step is deciding, based on the guest list, if will you do themed foods, favors, games, and decorations. 4. 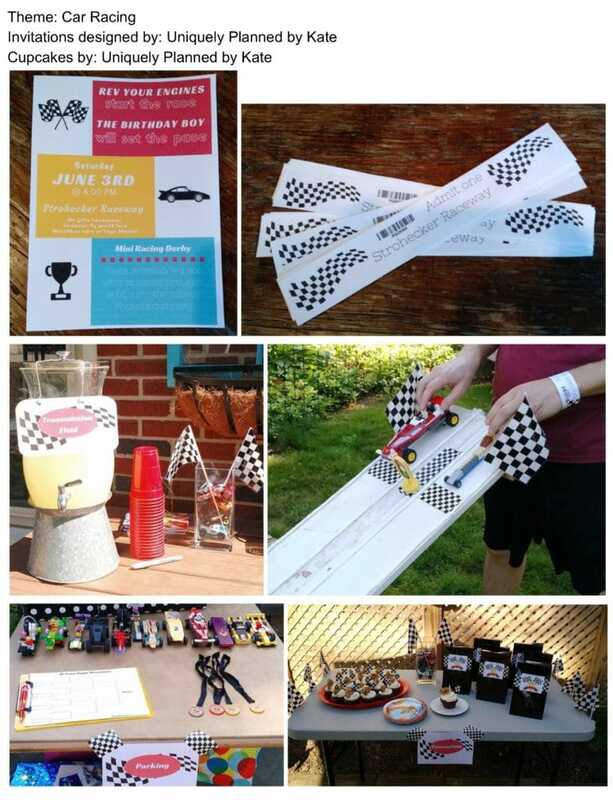 Invitations: I like to look on Pinterest for invitation ideas and pin them to my board. That way I can decide if I will design the invitation myself or depending on the difficulty, I could take/send the pin to a graphic designer or friend. 5. I search and pin ideas for party decorations, favors, foods, and game ideas. 6. I usually pin ideas for the cupcakes/cake last. Some things to consider when pinning: difficulty level (especially if you will be making the cakes at home), cost and how many people you need it to feed. If you plan to have a bakery make the cupcakes/cake, you can easily send/show them a picture of what you like. 7. Sometimes I like to combine ideas from the pins and create my own version of a game or favor. This is a way to put your own spin on things. My thoughts: Why reinvent the wheel when there are so many good ideas out there already? 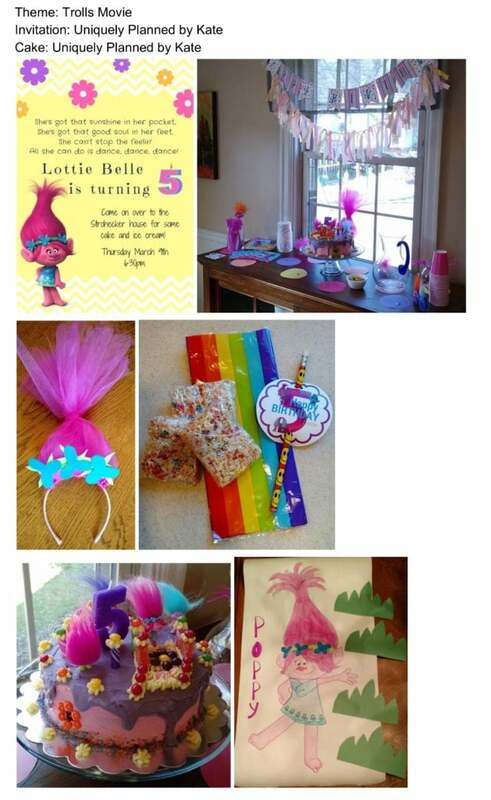 Your party will be creative and loved by both the birthday child and guests because you took the time to make it what you/your child wants. It doesn’t matter where the ideas came from. So, Pinterest: friend or foe? I say, it is what you make it. For me, Pinterest is my go-to spot for ideas when I just can’t think of any or I have so many that I need to narrow it down. Plus, I am a very visual person and I LOVE that Pinterest is primarily pictures and then you are able to follow the links to see or read more. 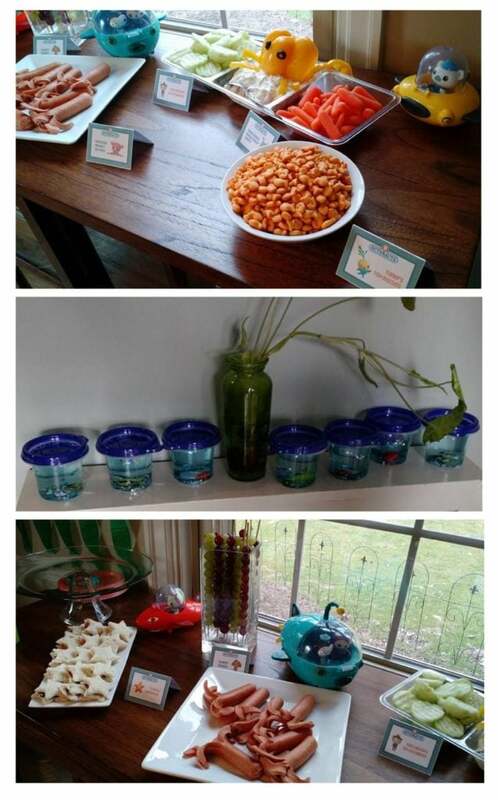 I have shared pictures below of a few of the birthday parties I have hosted for my own kids. 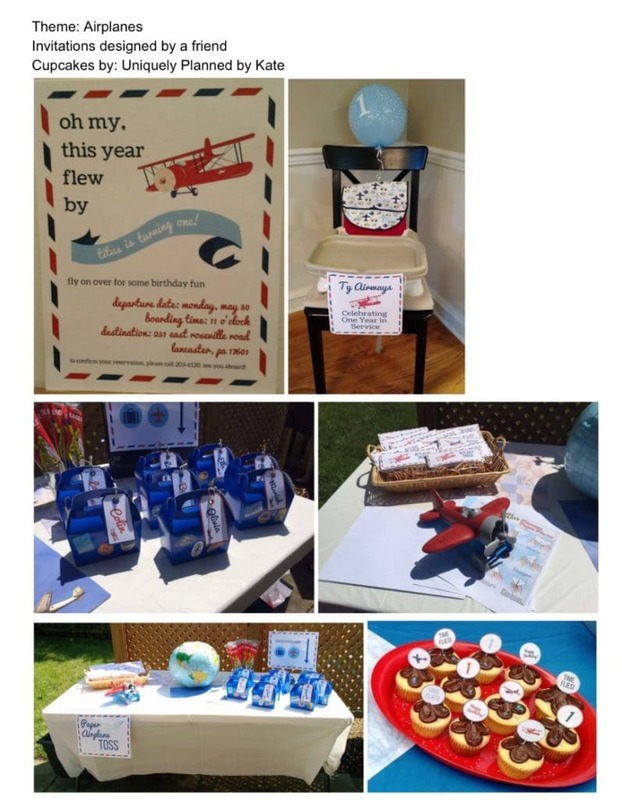 If you would like to connect with me or see my boards on Pinterest that go with these themed parties, feel free to follow me. Katie Strohecker lives in Lancaster, PA with her husband and two children. She is a former teacher, turned work-from-home mom with a background in event planning. 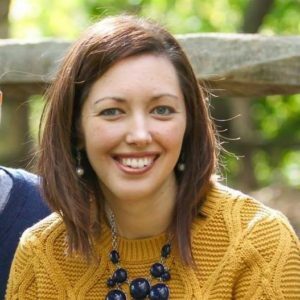 She is also the co-owner of Milestone Family Expos, which strives to showcase the newest and best parenting, baby, and child-related products/services through two of the largest annual expo shows in the Central PA area.